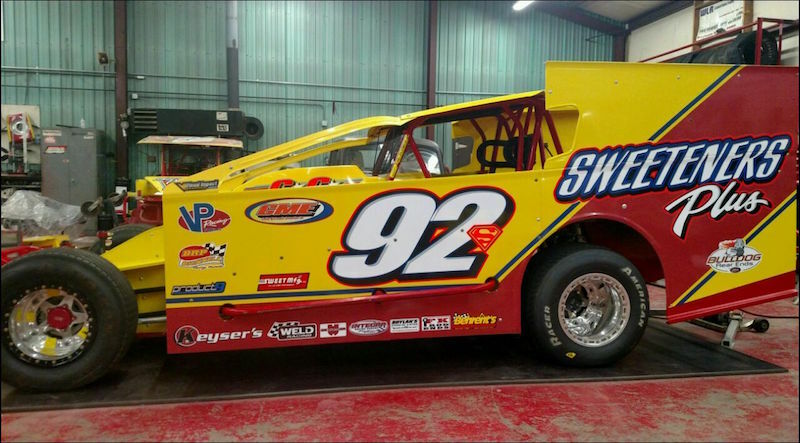 Fans attending NAPA Auto Parts Super DIRT Week could potentially be setting up for the Matt Sheppard Show this weekend. 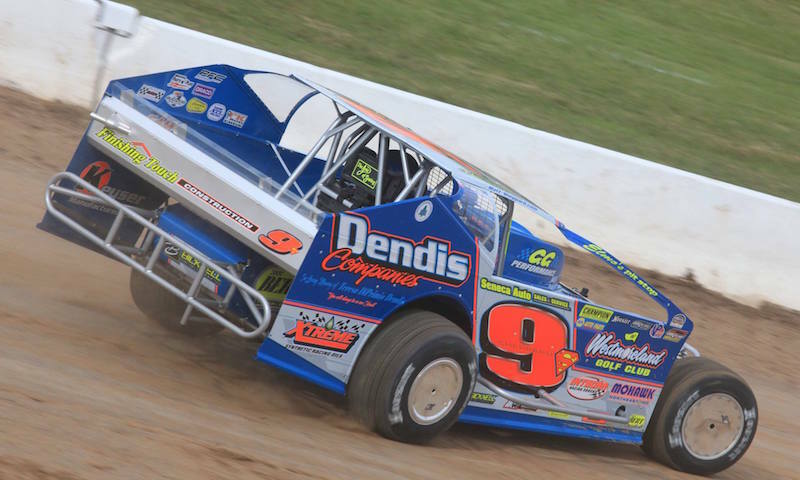 Sheppard has a fire lit under him this season at Super DIRT Week, as he continues his comeback charge for the Super DIRTcar Series point lead. 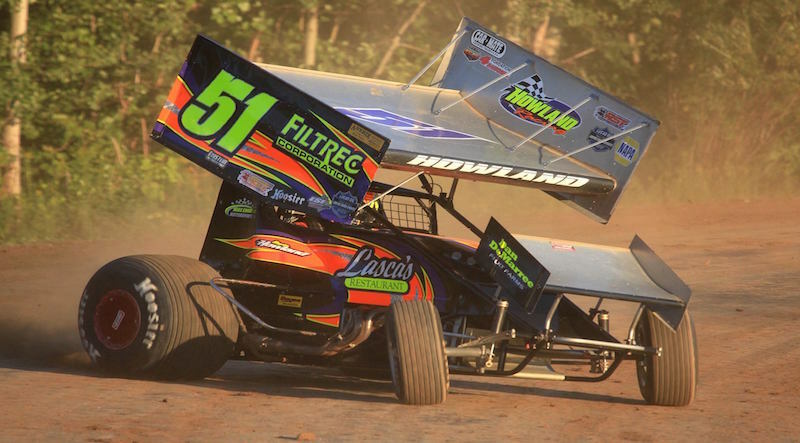 Race fans at Super DIRT Week have been treated to one of the best racing surfaces in the history of the storied event. 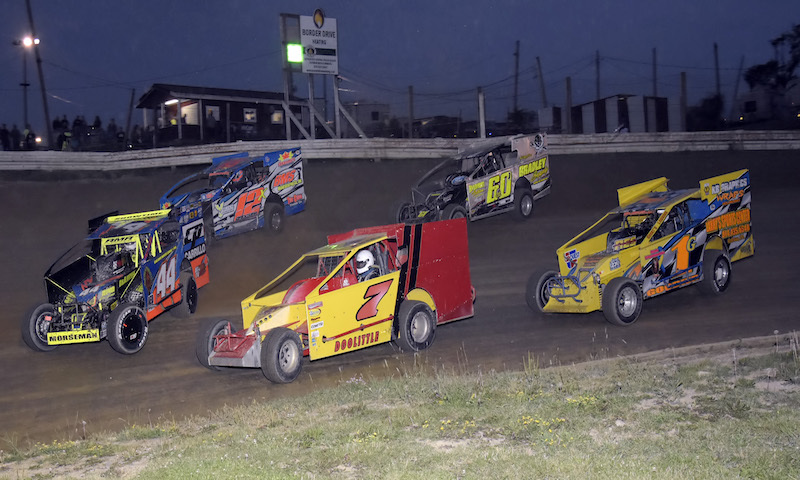 The week-long event is in it’s second year at Oswego Speedway and track crews have been working hard to turn things around on the surface that destroyed many race cars in 2016. 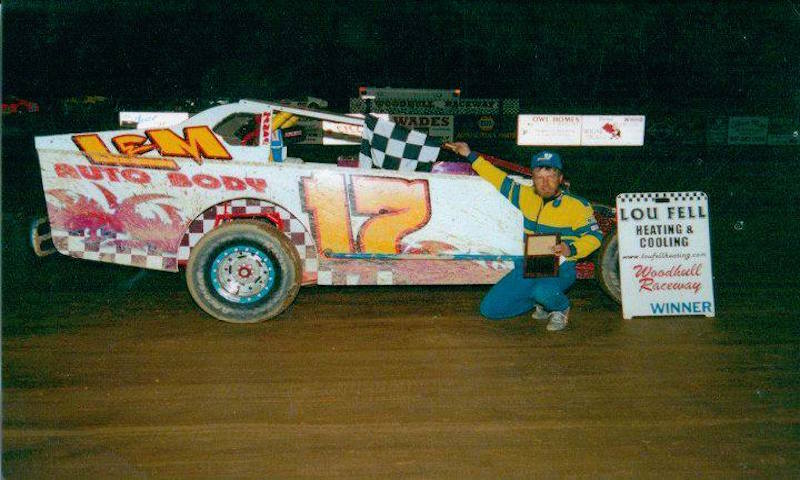 Last weekend, Woodhull Raceway Modified competitors competed in the 13th Annual Lyle Sherwood Memorial on “New York’s Toughest Bullring.” It had been just over 12 years since one of Woodhull’s historic Modified legends lost his life on the third-mile. 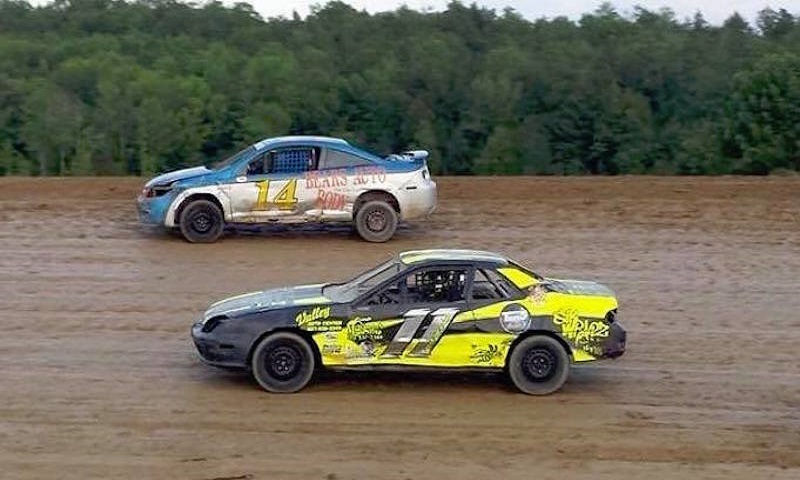 This space is often a place for my own soapbox of dirt topics, but in talking with a local dirt racer this past week, I found a serious message that needs to spread sooner rather than later. 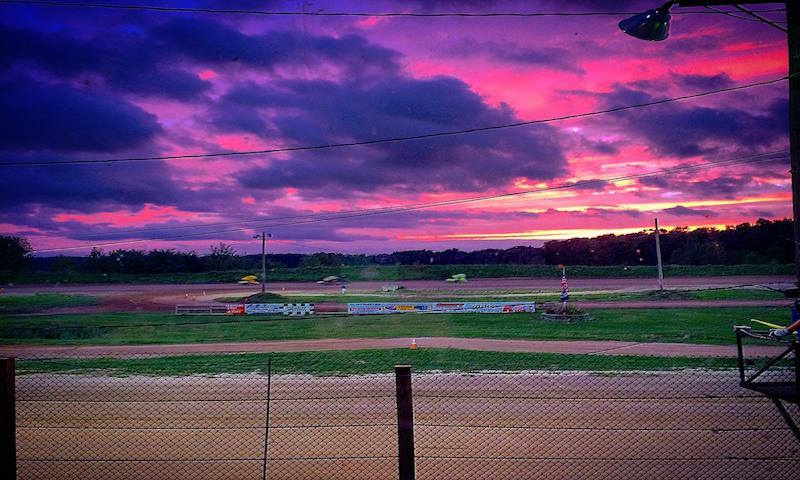 Paradise Speedway needed a big night on Saturday to bounce back from one of their toughest weeks as a team to date. In my humble opinion- they got just what they needed and I give them all the credit in the world for executing a flawless show. 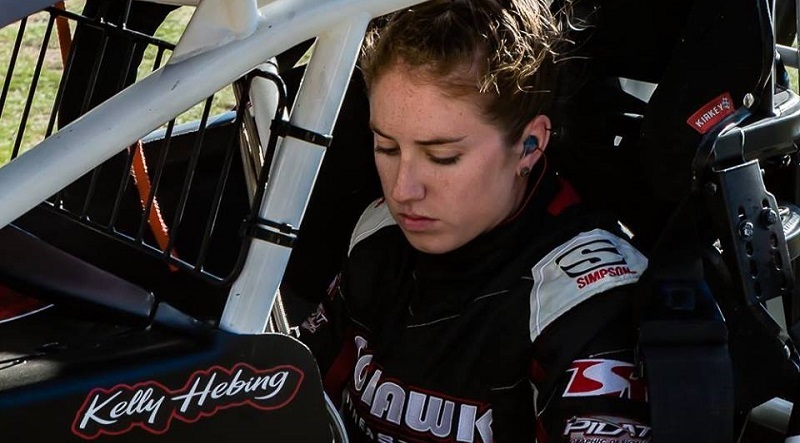 Kelly Hebing has slowly and methodically worked her way from 270 micro sprints at Paradise Speedway in Geneva, N.Y. to being on the verge of her first season running nothing but 360 sprint cars. 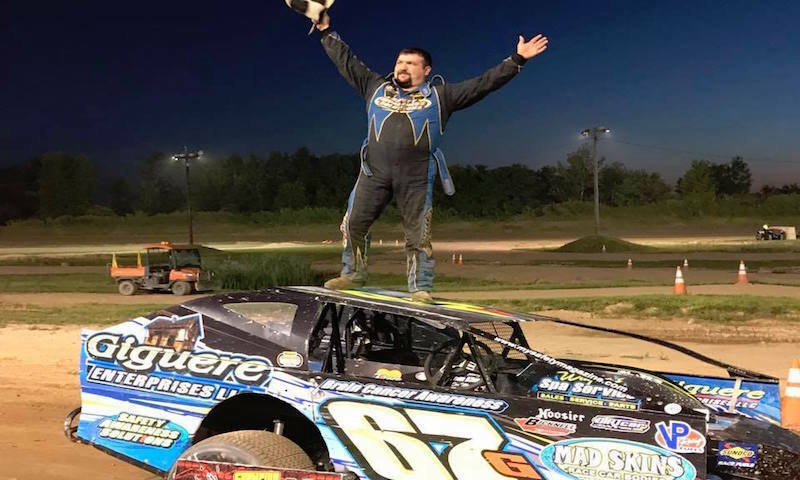 The Sweeteners Plus race team nearly broke the internet several weeks back when they announced they had brought in five-time Super DIRTcar Series champion Matt Sheppard to drive a car out of their stable. They have done it again Friday morning. 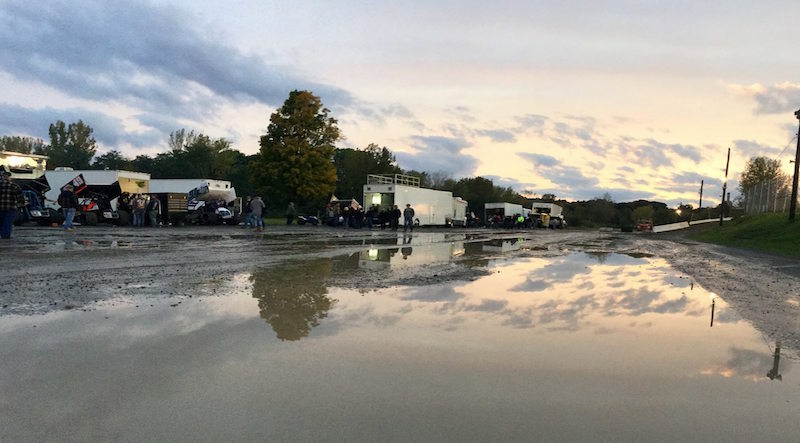 Mother Nature had been so good to us this winter in the Finger Lakes and Southern Tier, and I’d say we got through relatively unscathed, save for one or two snow storms that made things interesting. 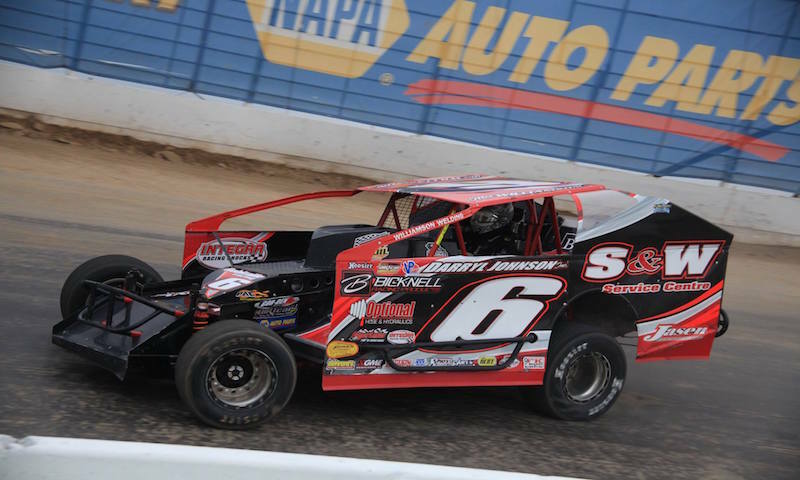 In a not too distant past, former Super DIRTcar Series announcer Shane Andrews would tell race fans to adjust the five point harness before the A-Main would take the green flag on that given night. 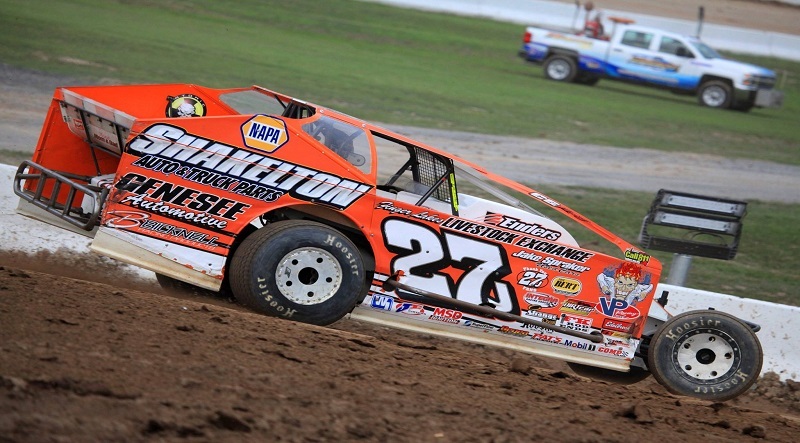 After an announcement that was made by Super DIRTcar Series team owner Chris Gennarelli on Thursday, fans of the Danny Johnson orange No. 27J are doing just that.